Senator Adokwe, who spoke exclusively to Daily Sun, yesterday, in Lafia, challenge his critics not to compare his performance with governor Al-Makura, as he does not collect allocation, adding that no senator from Nasarawa state who had served in the past or is presently serving has achieved what he has done. Adokwe, who is contesting to return to the senate for the fourth term, said he has influenced the establishment of the Federal University Lafia and completion of Lafia/Awe federal highway, which has brought great relief to the people. He said he funded the constructions of primary and secondary schools in over 50 villages, provided scholarship for the students in addition to settling the bills of Senior Secondary School Certificate Examination (SSCE) and the Joint Admission and Matriculation Board (JAMB) registration fees for students in his senatorial zone, embarked on youths and women empowerment programmes and the massive employment of Nasarawa south people in federal parastatals. “I’ve provided potable water and over 25 boreholes in remote villages of my constituency. 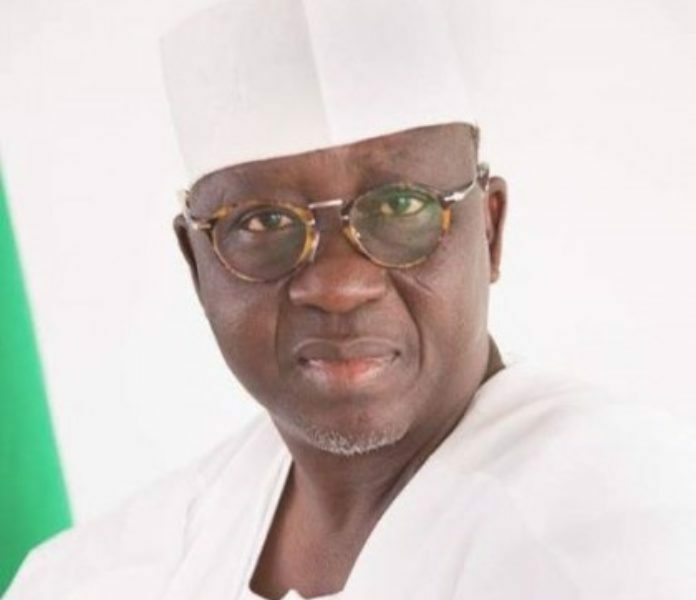 I’ve built bridges that connect several villages and distributed, annually, thousands of bag of fertiliser and placed over 150 youths in Nasarawa south senatorial districts on monthly salaries,” he said. Adokwe who is contesting against Governor Umaru Tanko Al-Makura, said he has performed better than any other senator in Nasarawa state, including Abdullahi Adamu, late senators Haruna Abubakar and Emmanuel Okpede, among others. He advised his critics not to compare his performance at the senate with that of a sitting governor since a governor controls state allocation in huge sums whereas a senator does not. He promised to do more if elected to represent his people for the fourth time and said he is fully prepared to face governor Umaru Tanko Al-Makura in the February 16 national assembly election.